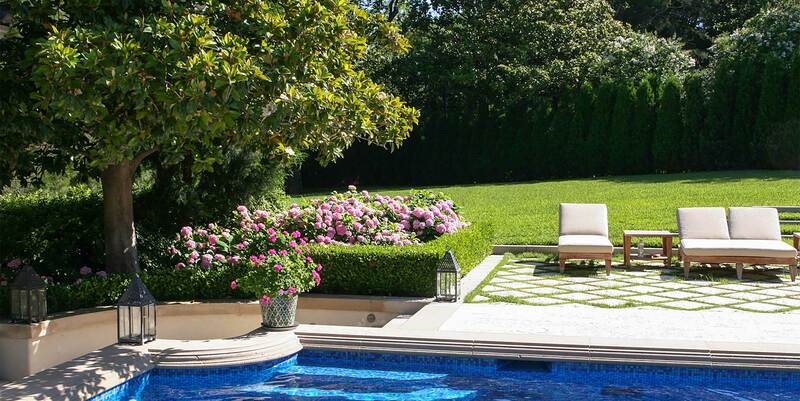 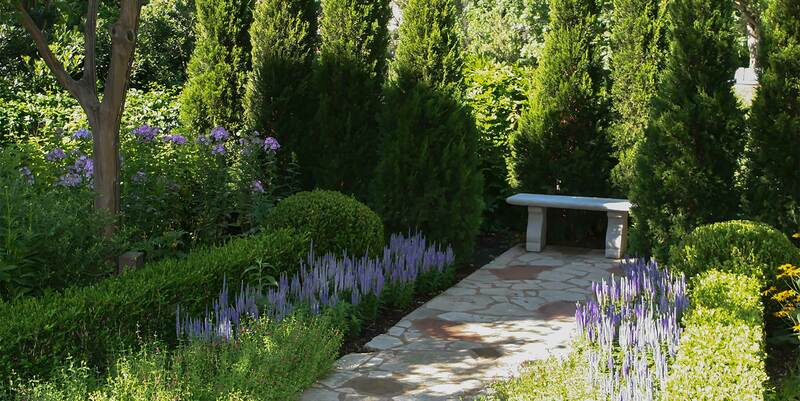 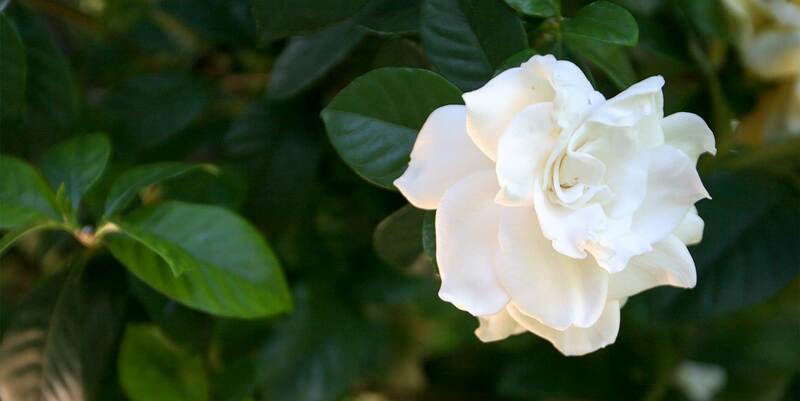 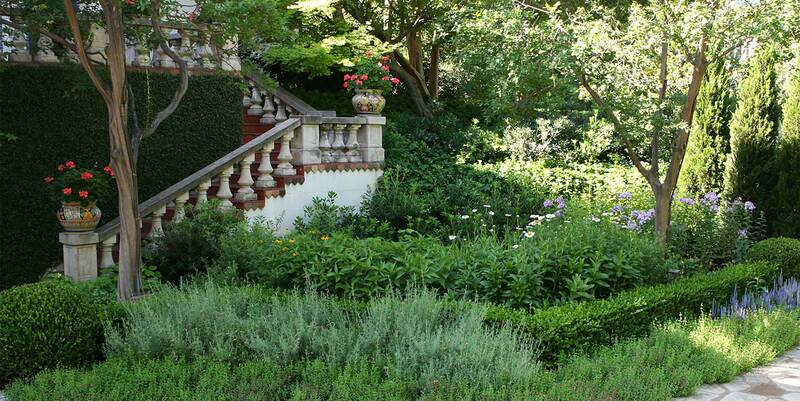 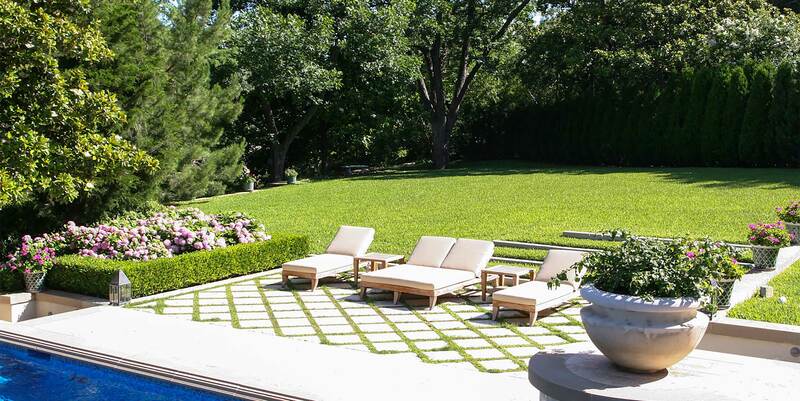 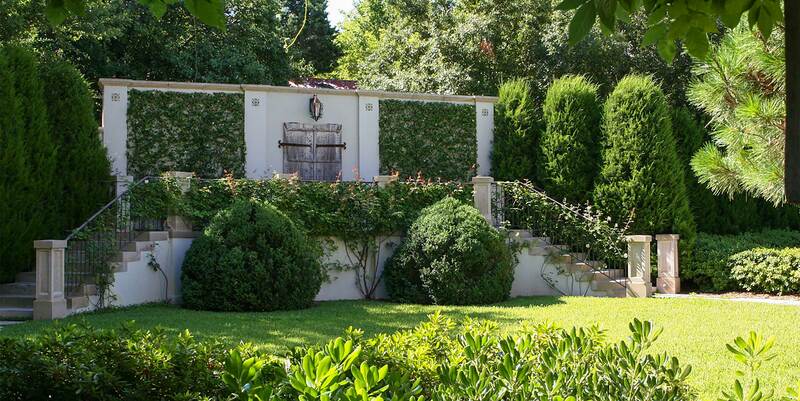 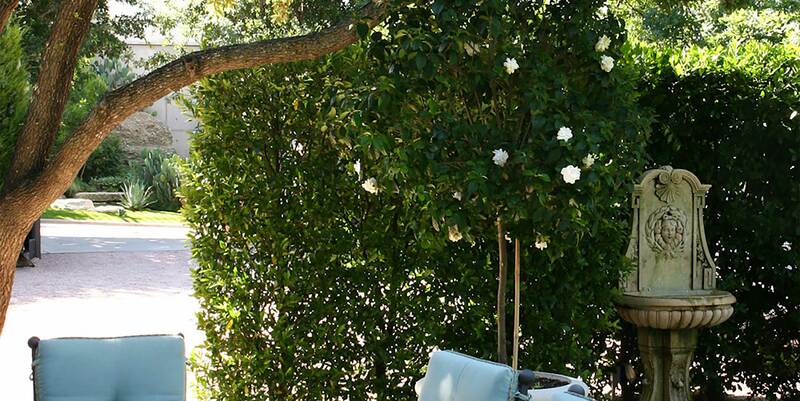 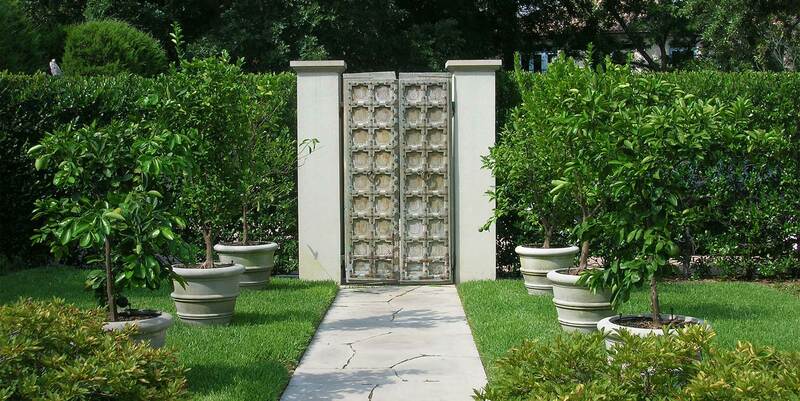 The mediterranean garden is comprised of natural but sophisticated materials, that create a lush and relaxing oasis. 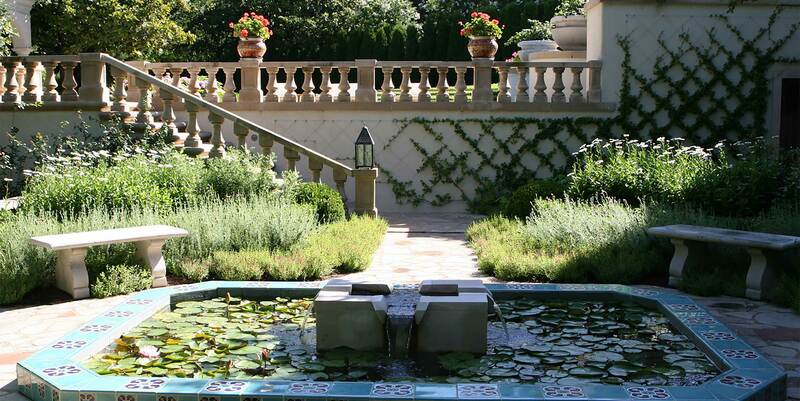 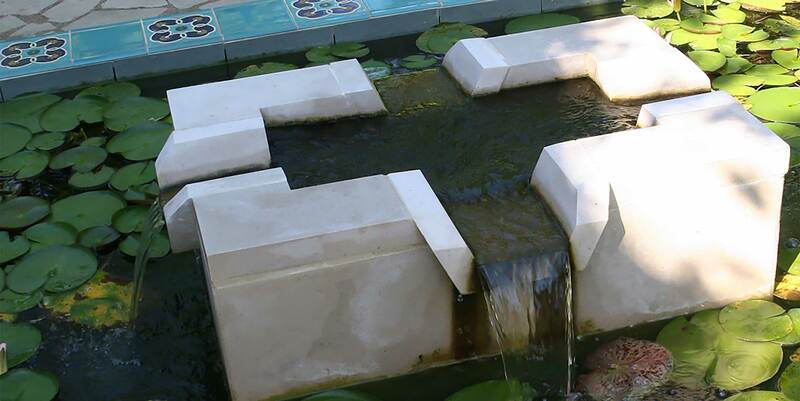 Water is a key component to most mediterranean gardens as the cool, blue-green hues and sounds create a special ambiance. 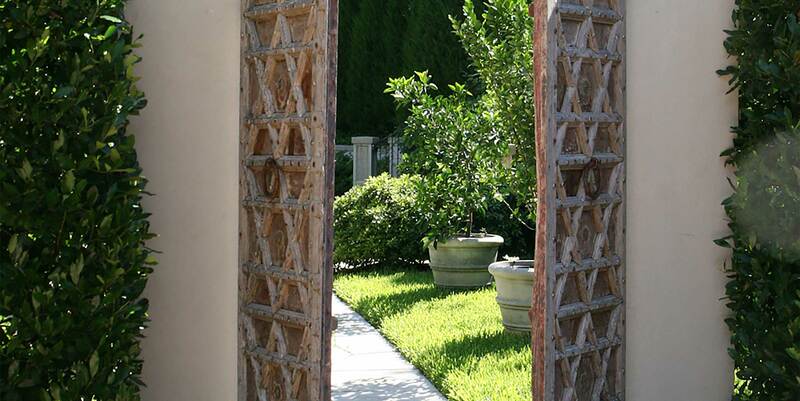 Materials such as terra-cotta, stone sculptures, and wrought iron all add to the old world charm. 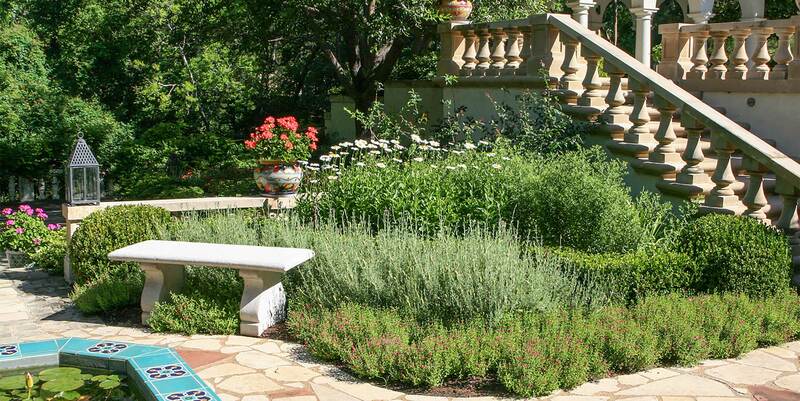 Texture and fragrance are important elements in creating a lush plant-scape, as the mediterranean garden is designed to be experienced and lived in. 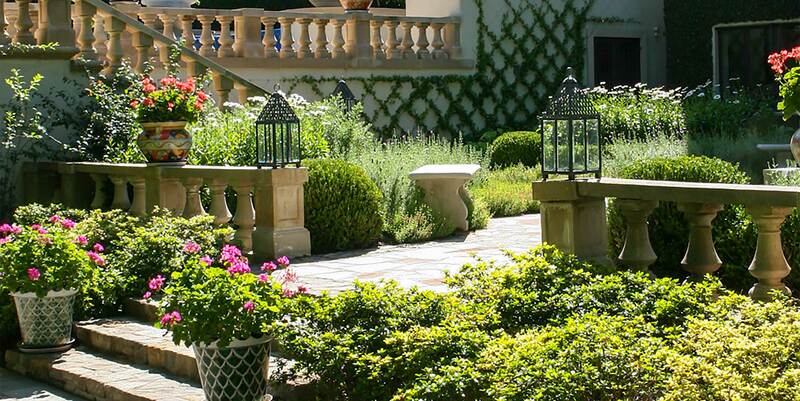 It encompasses many styles, tuscan, french country, spanish mission, santa barbara revival, to name a few. 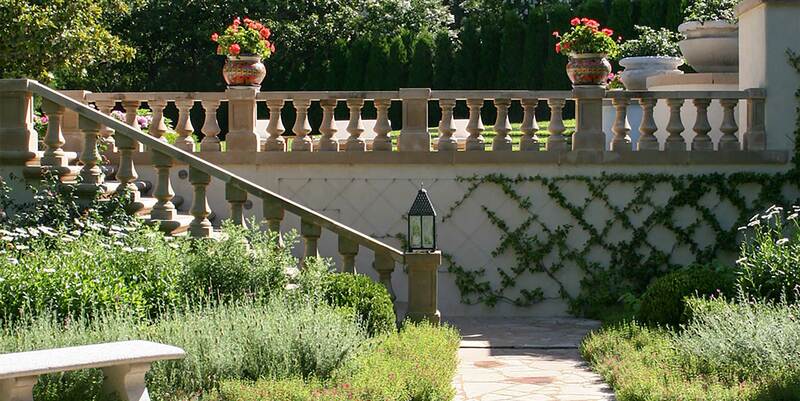 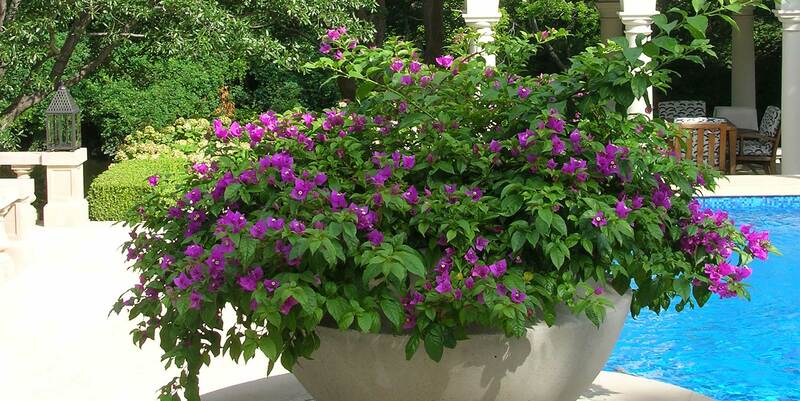 The mediterranean garden lends itself well to these styles of architecture as well as some contemporary styles.